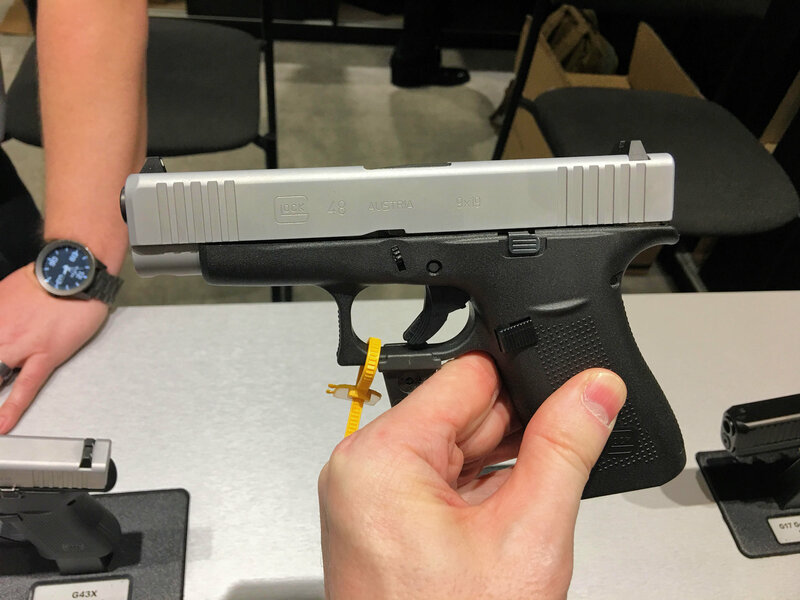 Glock 48 (G48) Simline, Single-Stack Compact Concealed Carry (CCW) Pistol for Glock 19 (G19) Lovers: 10 Rounds of Onboard 9mm Firepower! (Video!) | DefenseReview.com (DR): An online tactical technology and military defense technology magazine with particular focus on the latest and greatest tactical firearms news (tactical gun news), tactical gear news and tactical shooting news. 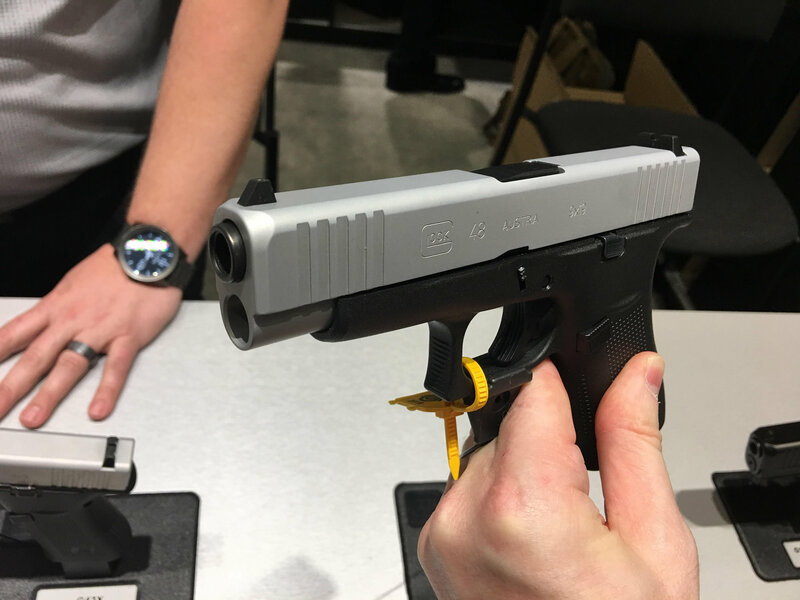 While DefenseReview (DR) liked the new G43X (Glock 43X) pistol, DR loved the G48 (Glock 48), since the G48 is essentially a slimline, single-stack G19 (Glock 19), which is currently our favorite all-around 9mm pistol, including our favorite concealed carry (CCW) pistol. 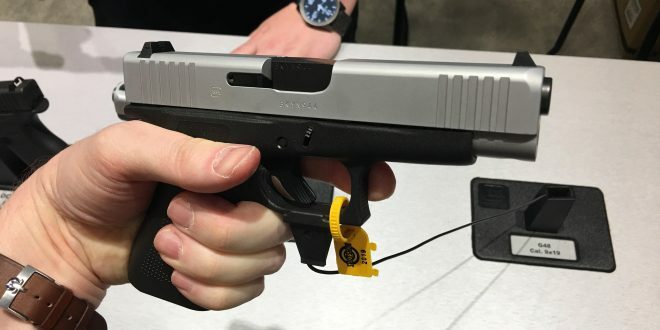 The G19 may very well be the best all-around 9mm (9mm Parabellum)/9x19mm NATO) pistol ever created, since it can be use for everything from concealed carry to home defense, to military combat. It’s really the perfect size and weight, with truly great shooting and handling characteristics. So, the G48 may just prove to be the best CCW-dedicated pistol every created. 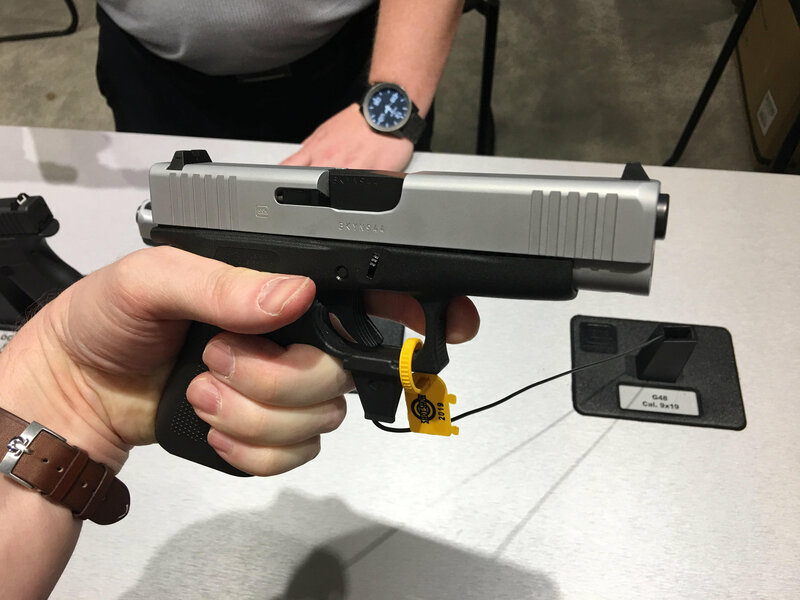 a href=”http://www.defensereview.com/wp-content/uploads/2019/01/Glock-48-G48-Glock-43X-G43X-and-Glock-45-G45-Glock-Pistols_SHOT-Show-2019_David-Crane_DefenseReview.com-DR_6.jpg”> As we handled the Glock 48 at SHOT Show 2019, we really liked how it looked and felt in our hands. 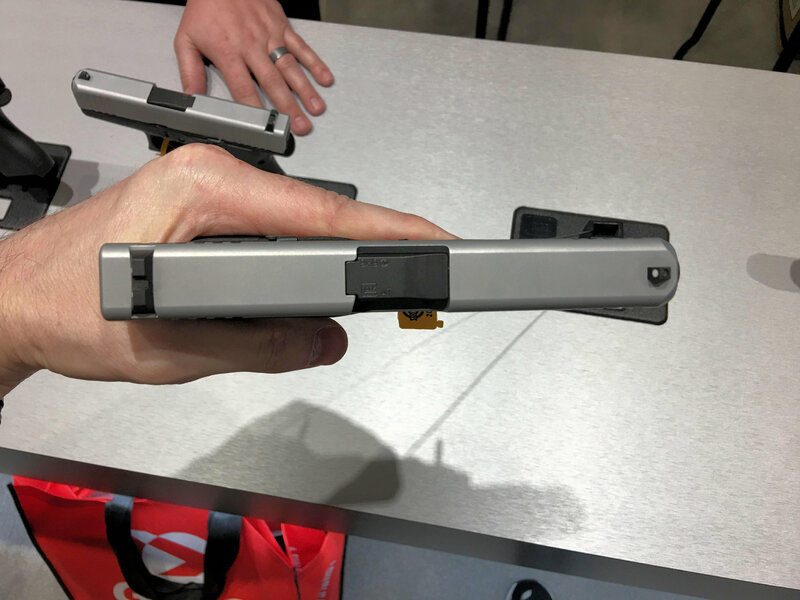 As if that weren’t enough, the Glock personnel DR spoke with told us that the people who shot both it (G48) and the G43X at Range Day 2019 (Industry Day at the Range 2019) actually preferred the G48’s shooting characteristics, due to the G48’s longer G19-length barrel. 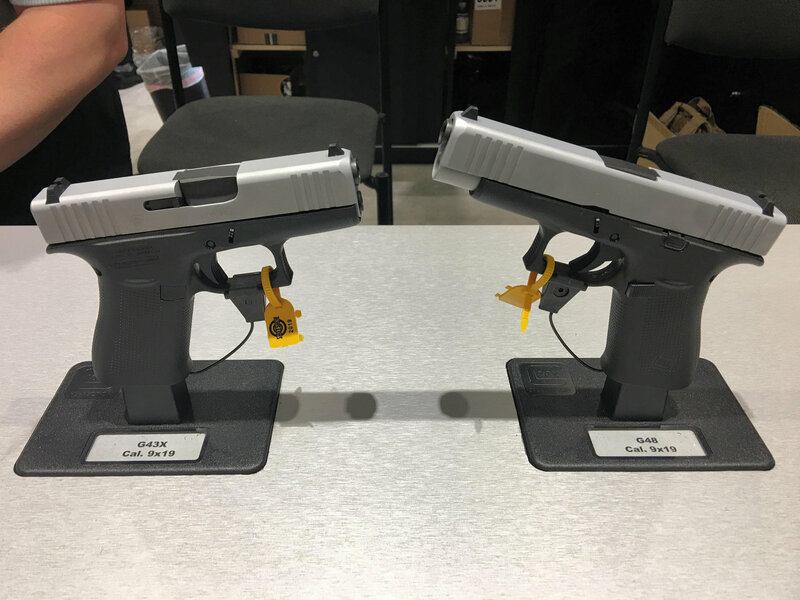 Based on these two aspects (our handling impresions and the range reports), the Glock 48 will be DR’s next Glock pistol purchase. We’re just waiting for it to be offered in all-black. 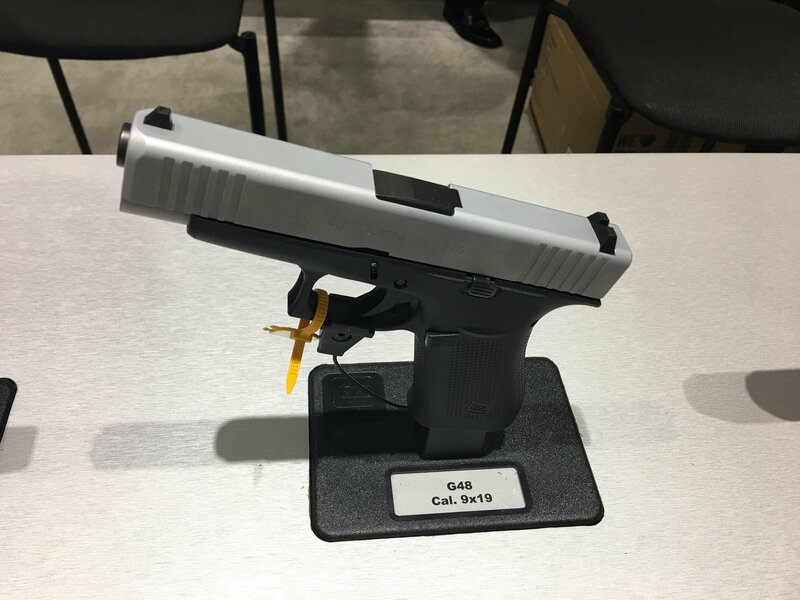 The G48 currently appears to only be available with a matte chrome/silver slide. The G48 is pretty fantastic, assuming it’s every bit as reliable, durable and accurate as the famous, proven G19. What a gun. DR really digs it, and we can’t wait to have one customized by Nous Defions Arsenal Democracy. That’s gonna’ be good…REALLY good. 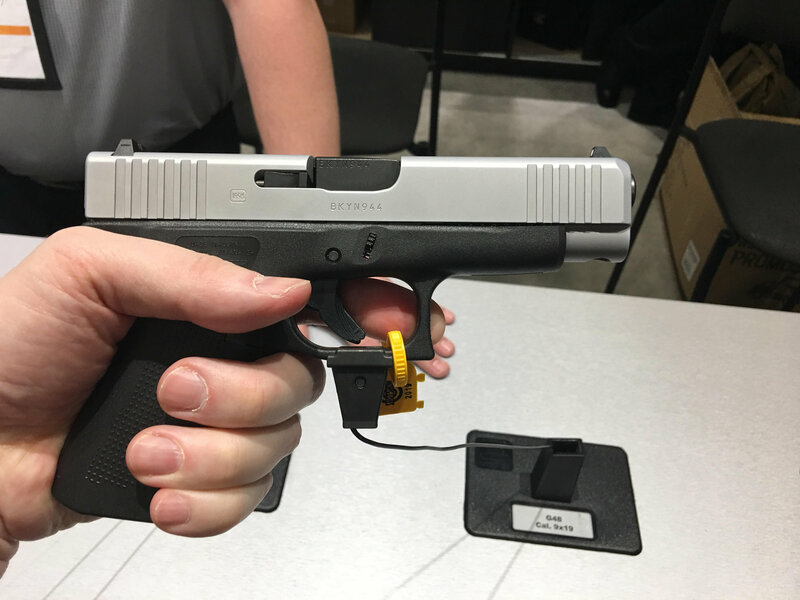 Tyrant Designs Glock 43 +3 Mag (Magazine) Extension and Gen4 and Gen5 Glock Extended Magazine Release Button: More Rounds and Faster Reloads for Concealed Carry (CCW)! 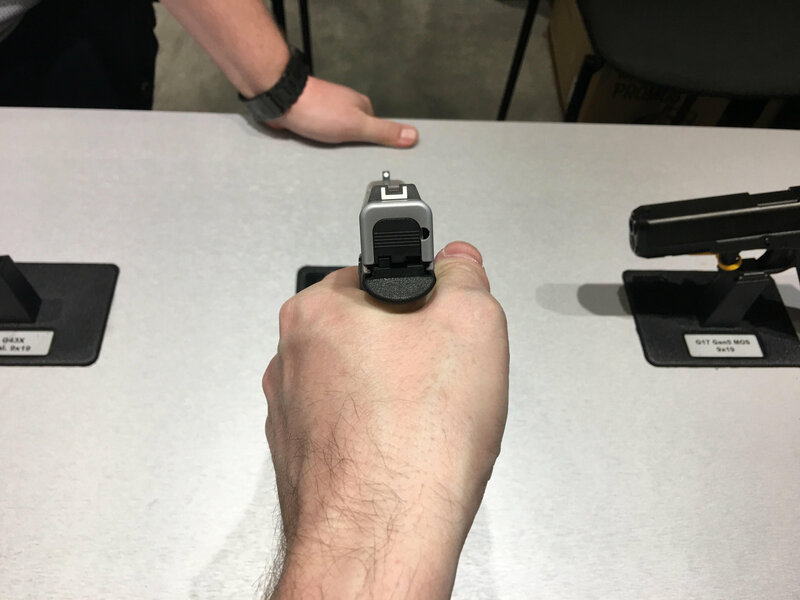 After Action Report (AAR) for GREEN OPS 2 Day Advanced Covert Carry Concepts Combat/Tactical Pistol Shooting Course: Faster Draw, and Faster Hits!